Thanks to all who are stopping in today from the Follow Me Fridays! All of my current giveaways are on my right side bar! I have over 20 going on with more added daily! HAPPY FRIDAY BONUS ENTRY! 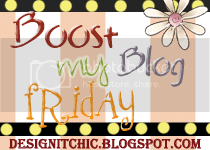 Take 5 extra "FRIDAY Bonus" entries on any giveaway! Have a great day! Leave a comment when you follow so that I can follow back! Here are some that I'm entered in today! Enter mine then go enter others! Hello, nice to meet you. 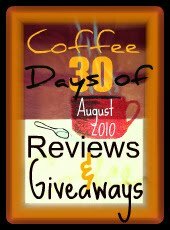 I've popped in from Java's blog hop. HAPPY HOPPING and HAVE A GREAT WEEKEND. Hi, I'm a new follower. Love the blog. Hello, I'm your newest follower and off to read more of your blog! 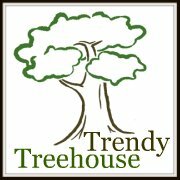 I'm stopping by thanks to Friday's blog hop! Hi there! 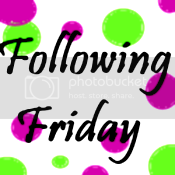 I'm your newest GFC follower from Fun Follow Friday! Hope you get a chance to check out my blog today! Have a great weekend! Hi there!Dropped by from Follow Friday 40& Over. Followed you in GFC.Hope you can visit my blog too. Following your blog! Really cool! Hey there! Thanks for stopping by and for inviting me. I really like it here. You have some amazing give-aways. I just spent a few minutes on one. Maybe I'll take some time on a few more a little later. Hi! I am a new follower! Have a great weekend! Thanks for the invite and for joining me at Create With Joy! I am following your back and have added my recipe to your aweseome link section and will try to visit and link up each week! New follower here from the Friday Follows! Great blog, I'll have to come back soon! 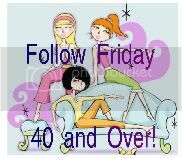 I'm a new follower from Follow Friday over 40. I enjoyed visiting. Please stop my blog and say hello. HI I am your newest follower from the blog hop on fun fritz family. Thanks for stopping by and following! I am now following you! following you back! I love coffee! Thanks all of you for following me!! I'm following all of you back!